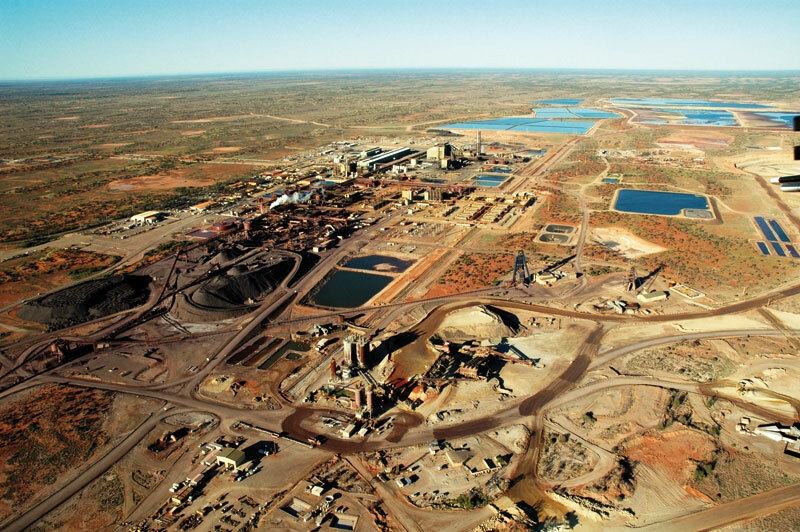 The discovery of the Olympic Dam mine is a story of innovative geologists who defied conventional thinking, and the corporate leaders who maintained faith in them. 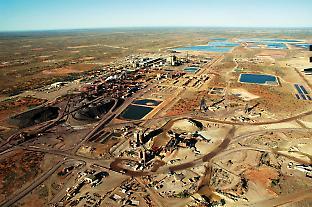 David Upton is author of The Olympic Dam Story. This is an extract.